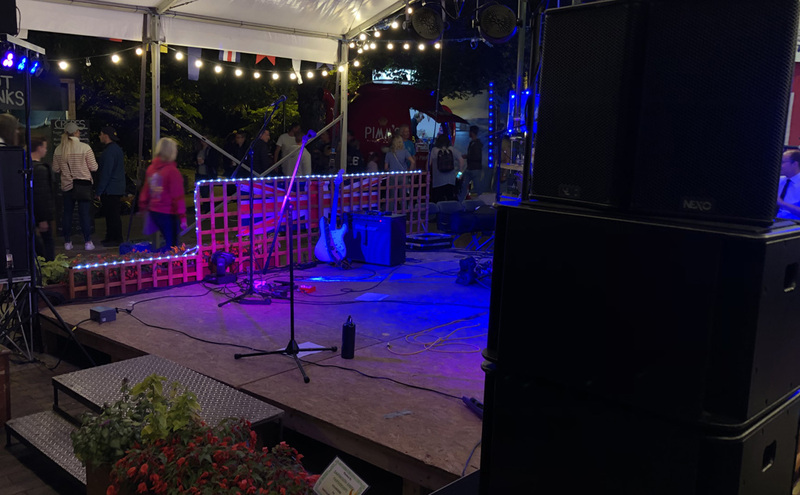 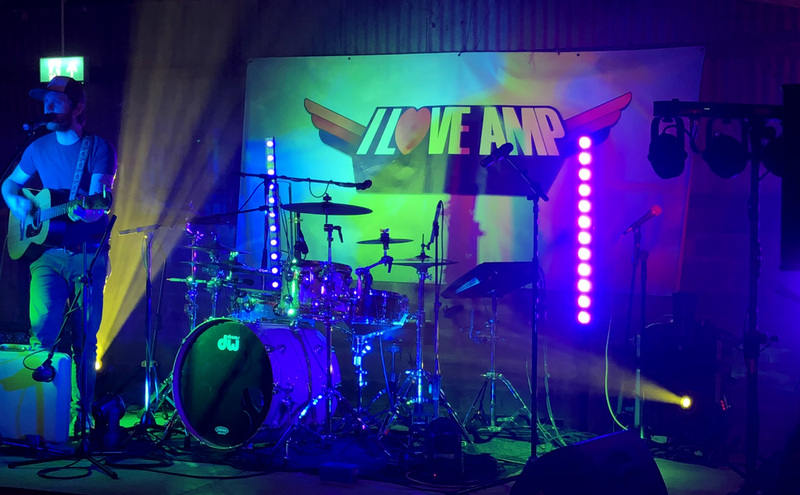 Whether you are playing an intimate acoustic set in a coffee house to 30 people or organising an outdoor concert for thousands we can provide sound system solutions to suit. 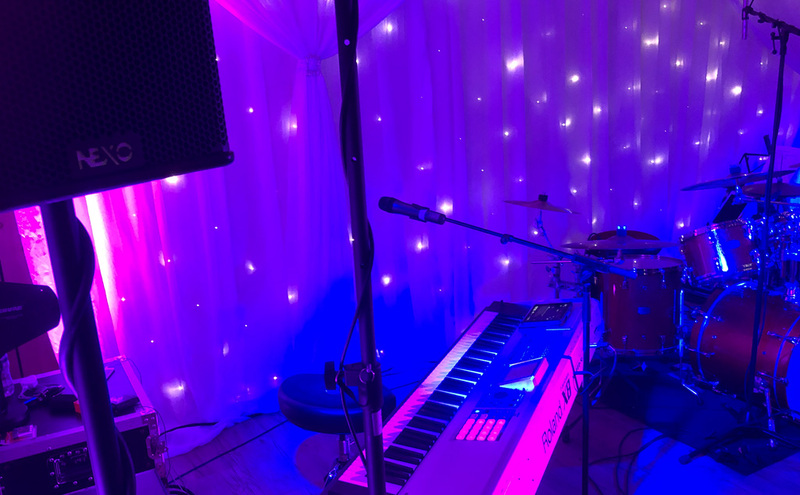 Matrix Productions are experienced in achieving the exact right balance between the venue size, event requirements and budget, and our philosophy is to work flexibly with clients, artists and productions to achieve everyone’s needs. 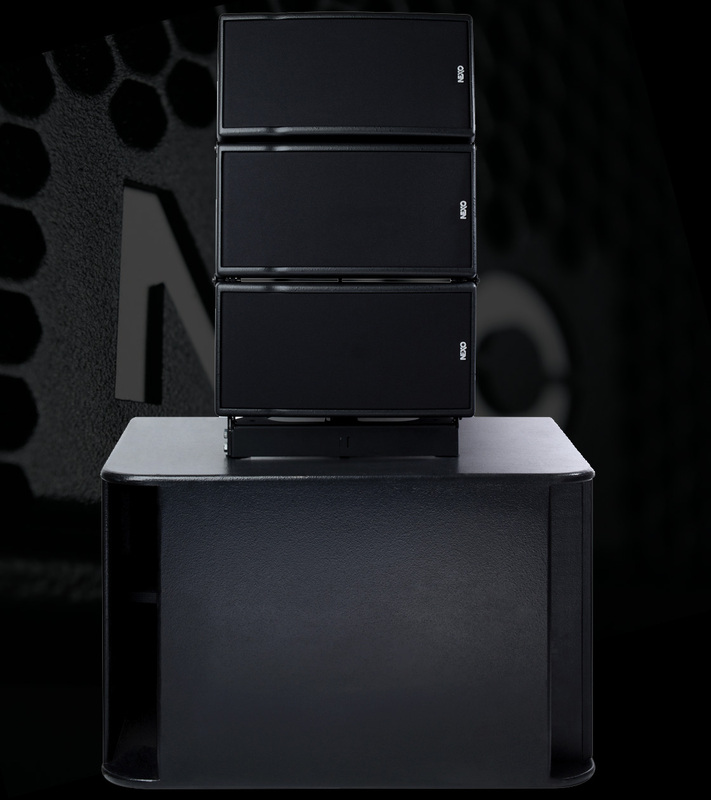 A range of Nexo sound systems are available from stock. 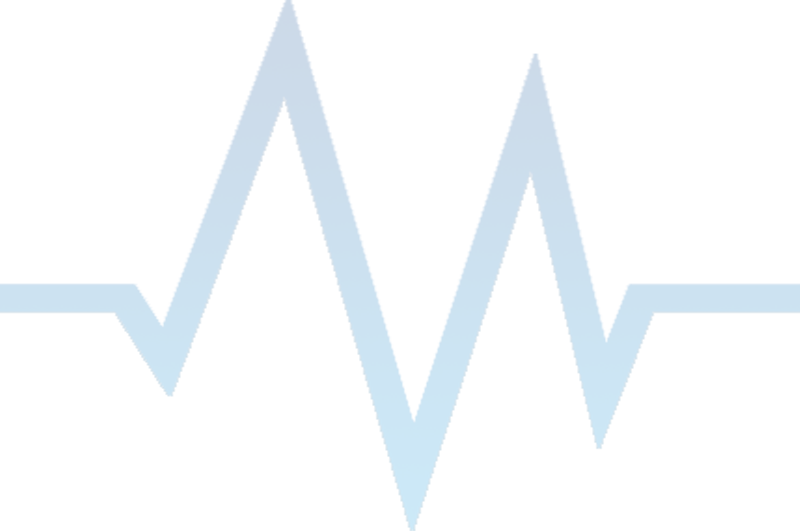 These cabinets are both compact and aesthetically pleasing, making them suitable for unobtrusive use in any setting. 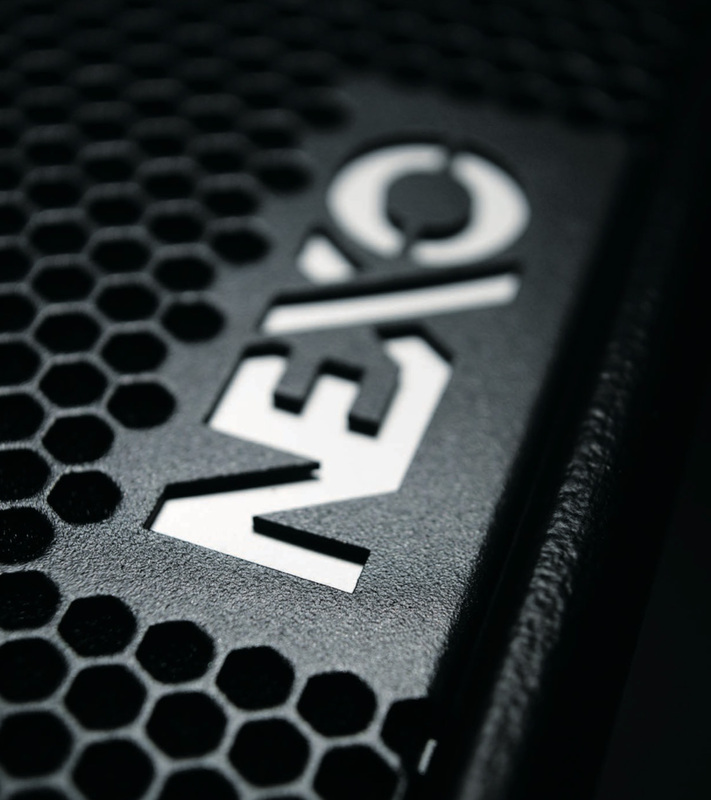 The Nexo philosophy is to provide clean, articulate and high SPL reinforcement from compact enclosures and clever electronics.